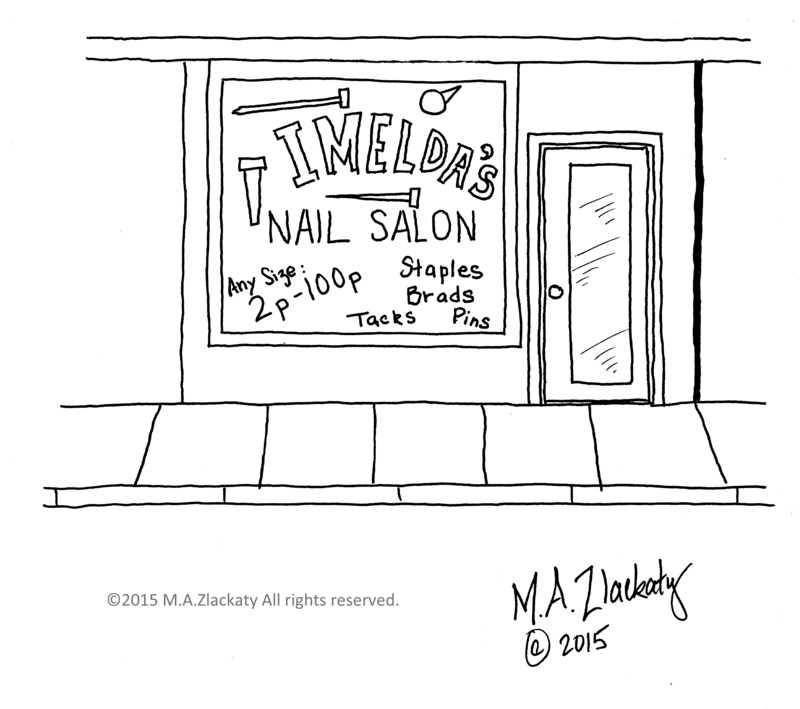 This entry was posted in Specialty Stores and tagged Cartoon, Humor, Manicure, Nails, Pedicure on July 8, 2015 by M.A. Zlackaty. 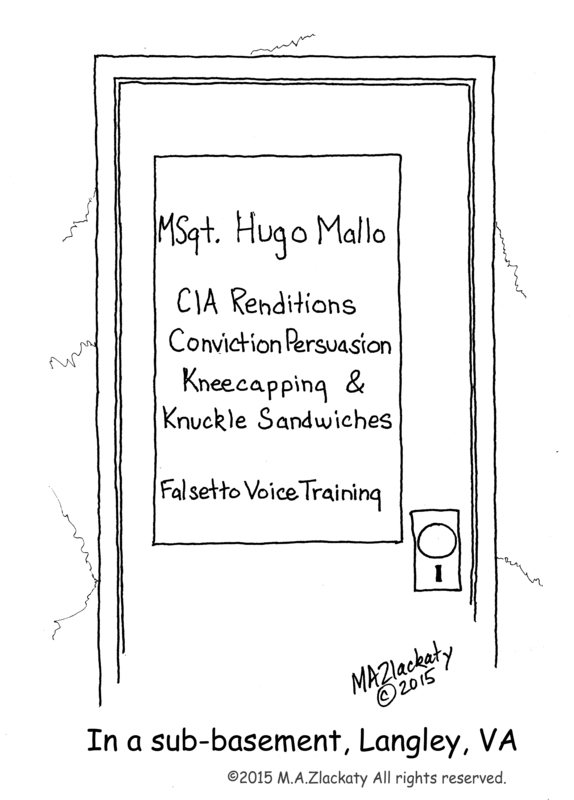 This entry was posted in Specialty Stores and tagged Bank, Cartoon, Gangster, Humor, Robbery, Seed on June 22, 2015 by M.A. Zlackaty. 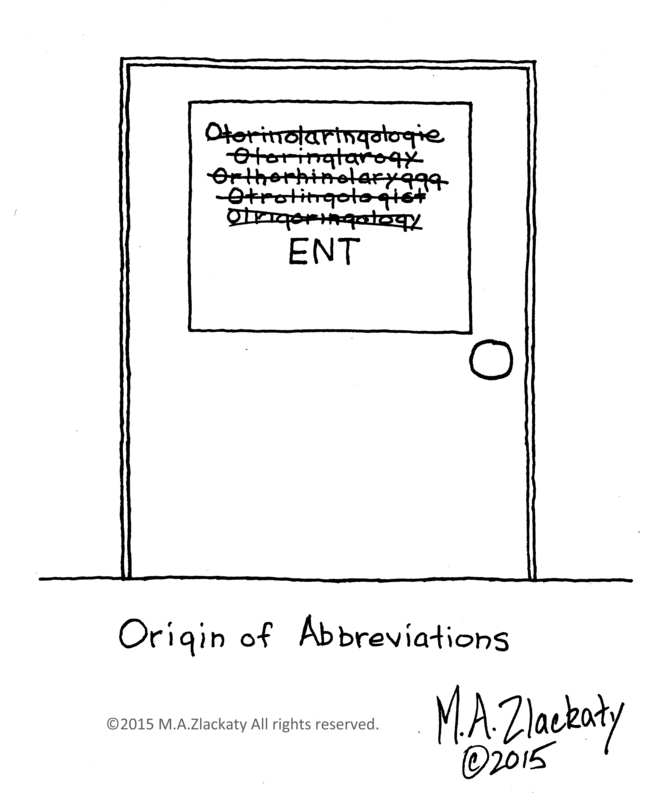 This entry was posted in Specialty Stores and tagged Abbreviation, Cartoon, Doctor, ENT, Humor on June 11, 2015 by M.A. Zlackaty. 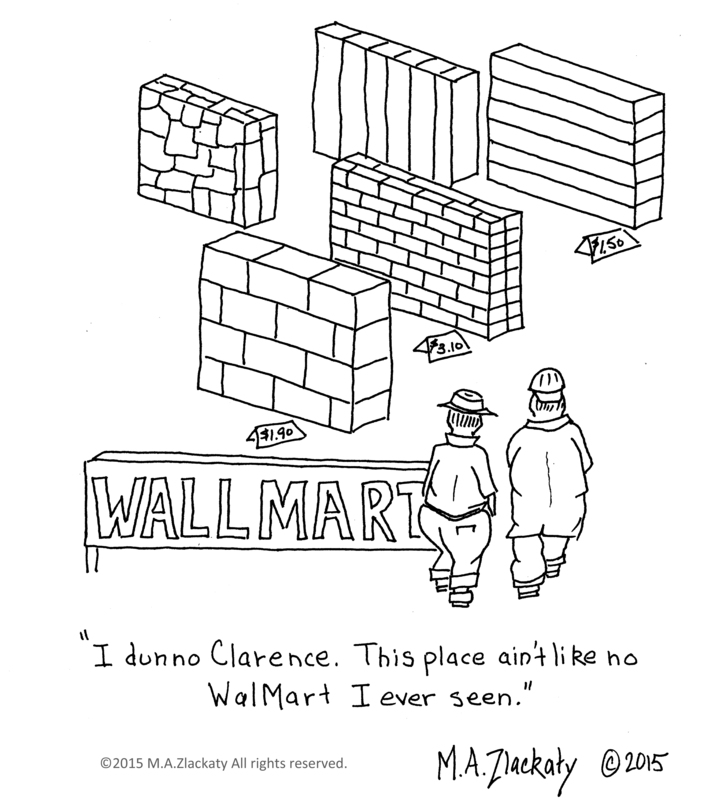 This entry was posted in Specialty Stores and tagged Cartoon, Humor, Parody, Retail, Shopping, WalMart on June 8, 2015 by M.A. Zlackaty. 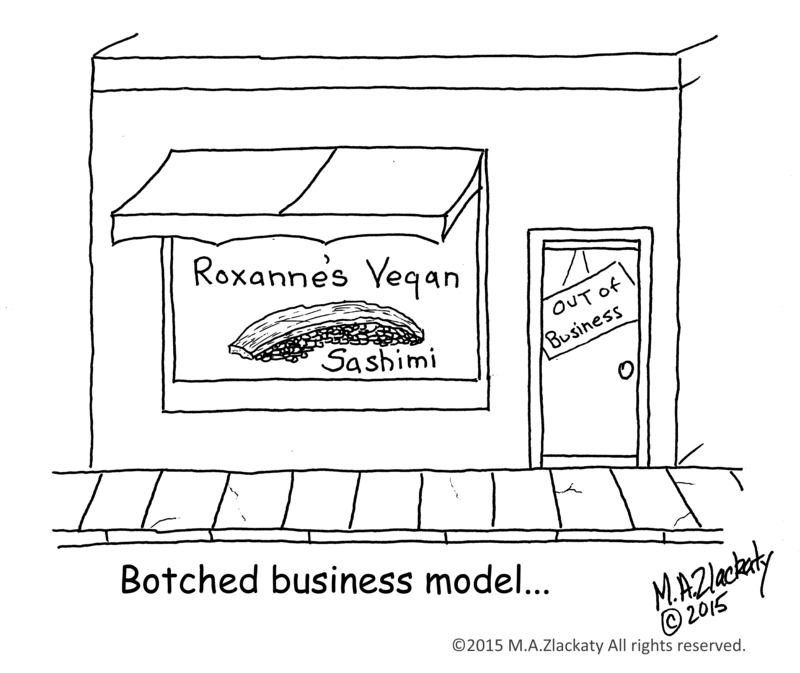 You might have to think for one microsecond to “see” this one, a simple visual. 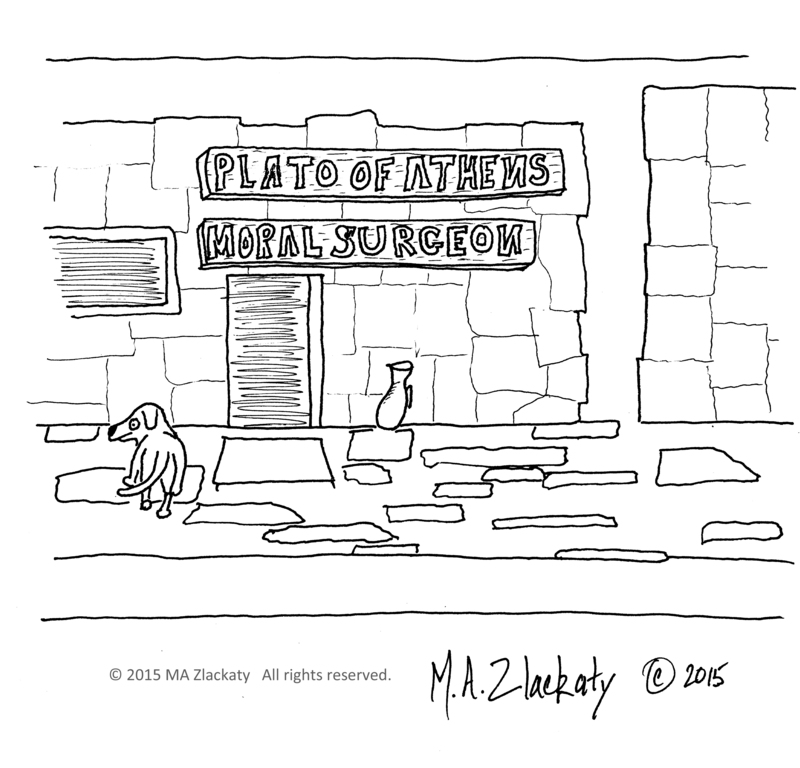 This entry was posted in Specialty Stores and tagged Athens, Cartoon, Greece, Humor, Philosophy, Plato, Surgeon on May 30, 2015 by M.A. 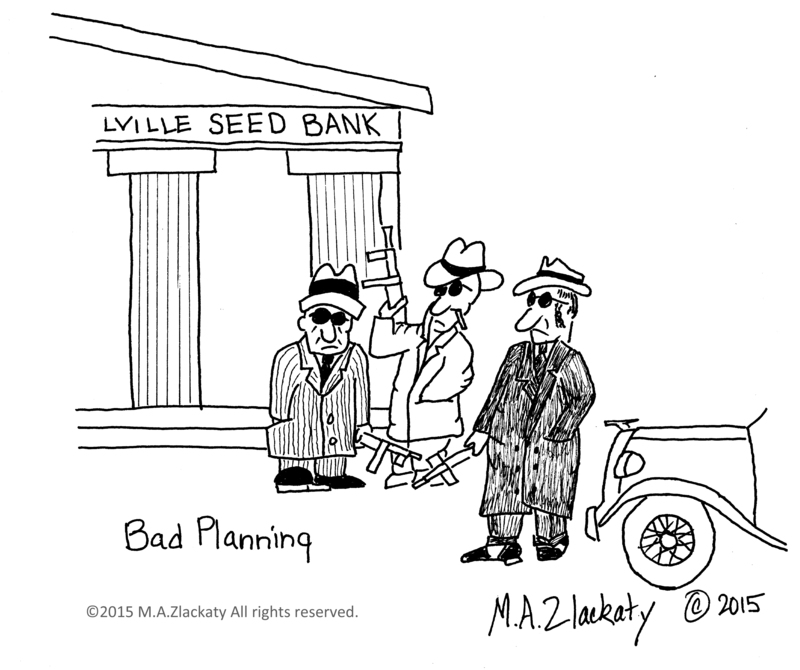 Zlackaty.